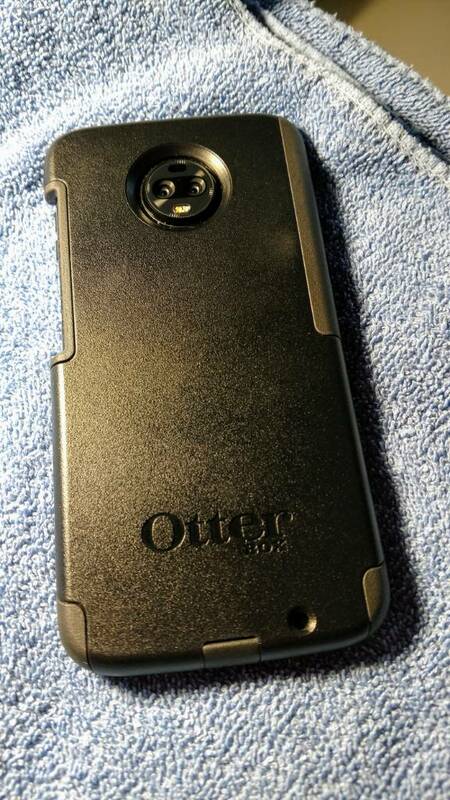 Just wanted to show what the OtterBox case looks like on the phone. I'm still not sure how I feel about the exposed fingerprint and vol rockers is but it is growing on me. I feel like they could have at least covered the vol rockers. At least they had the sense to not leave the pins exposed. It is mind blowing how many cases have a big hole there. It should be obvious that the case is useless for attaching mods. 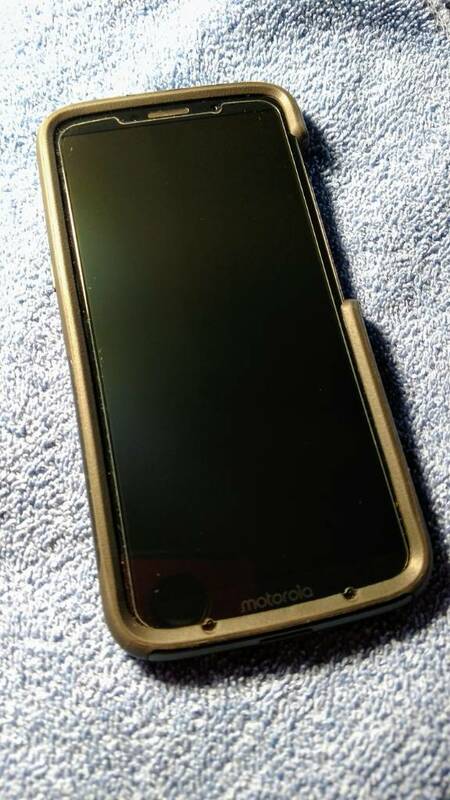 (Verizon bumper is only that I know that works with mods without removal). The bumper is a snug fit. Even more so when I attach my battery mod. I didn't want to start a new thread so I'll ask here. Will the Tech21 case for the original Z Play with the Z3 ? Thanks. You have to remember if nothing else the buttons and fingerprint sensor won't be accessible so that's that. I'll take that as a "No ".Thanks. I was hoping to use a Tech 21 gel cover since it's less encompassing than an OtterBox, thereby easier to take on and off for the Mods. For a simple case, this fits well and the back has a good grip. It's not a heavy duty protection case by any means. 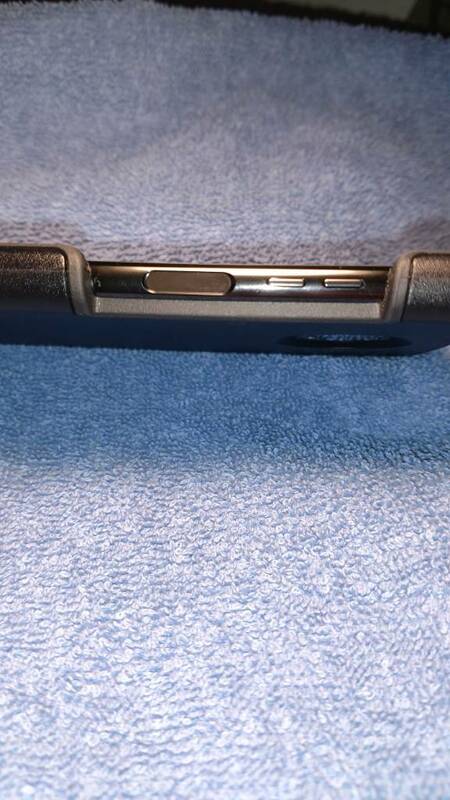 Does a case like this exist for the Note 8?